Caught between departure and arrival, in the middle of Borchert’s world, stands the wanderer, the seeker…who is pursued by his own memories and by the question of guilt. Wolfgang Borchert died in 1947––the twenty-six-year-old victim of a malaria-like fever contracted during World War II. This was just one day after the premier of his play, The Man Outside, which caused an immediate furor throughout his native Germany with its youthful, indeed revolutionary, vision against war and the dehumanizing effects of the police state. 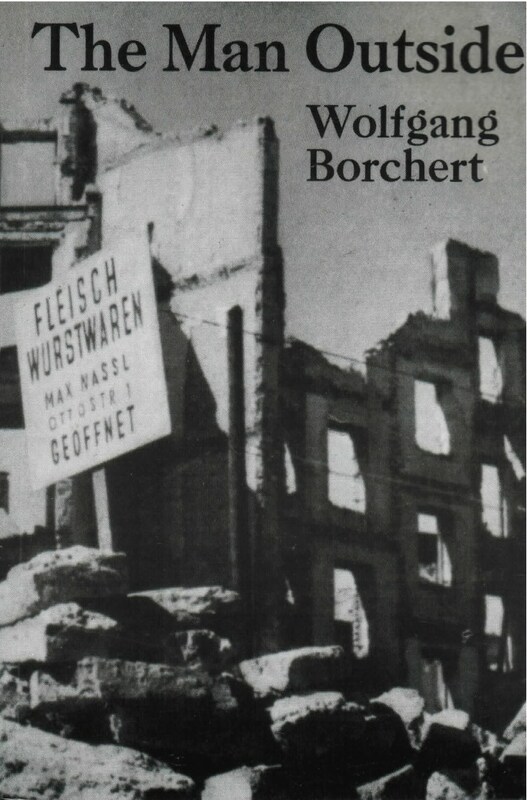 In a very real sense, Borchert was both the moral and physical victim of the Third Reich and the Nazi war machine. As a Wehrmacht conscript, he twice served on the Russian front, where he was wounded, and twice was imprisoned for his outspokenness. His voice speaks plainly and powerfully from out of the war’s carnage all the more poignantly for its being cut short at so young an age. This collection of Borchert’s most important prose, translated by A. D. Porter with an Introduction by Stephen Spender, includes the complete text of the title play, as well as 39 stories and assorted pieces that comprise much of the author’s output during the two short, fever-ridden years in which he wrote, complemented by Kay Boyle’s appreciative Foreword. [‘The Bread’ is] a document, an eyewitness testimony to starvation but also a masterful story, cool and spare, not one word too few or too many.